You want your event to look simply amazing? Why should your photo booth be any different? Hand crafted in Scotland using recycled whisky barrel staves locally sourced from The Balvenie Distillery, this booth is something truly special. You can feel the natural bow in the staves and smell the whisky that they used to hold. 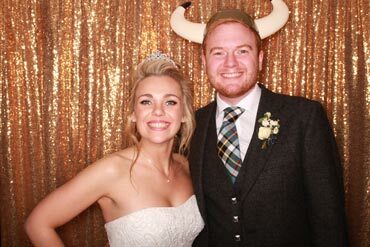 Brewing with character this photo booth is not only a talking point and piece of Scottish history for your guests to admire, you can use it to instantly capture memories at your event. Made in Scotland by hand using locally sourced recycled Wine Barrel staves and finished in a rustic white-wash effect. The natural bow of the oak wine staves can still be seen and touched. Finished with copper banding and copper print chute, the White Wine Booth would compliment the style of most weddings and events while adding a hint of character. Named so because of the chevron slash herringbone style this quirky yet rustic photo booth is guaranteed to turn some heads. Complete with copper pipe handles just asking to be touched, your guests will be intrigued by this truly eye-catching and unique photo booth. The all white, silky smooth finish makes for a super modern and fresh booth to naturally blend with the style of your event. Simple and sleek, the Original Booth is easy on the eye and ideal for a variety of themes and events across Scotland. Your Odd Box Photo Booth is completely one of a kind. Made and designed in Scotland, each booth is unique in style and texture making it simple to choose the perfect booth for your event. 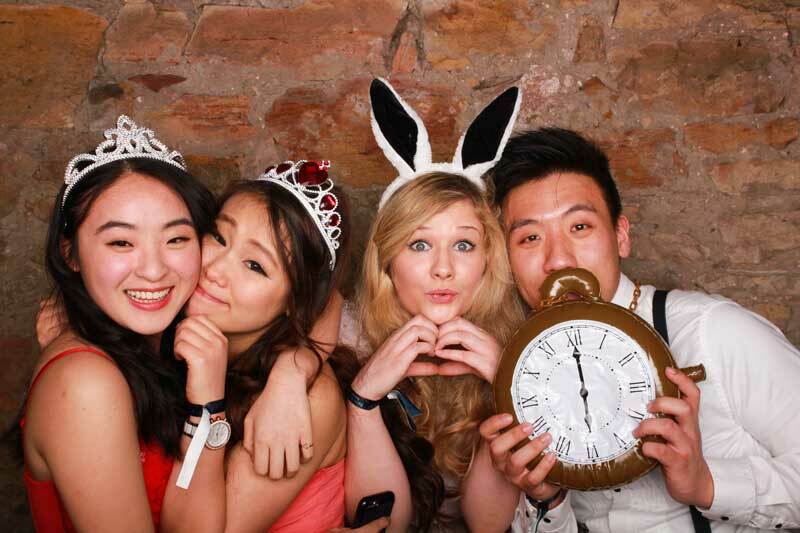 Odd Box allows you to hire a photo booth with a different style to the norm. 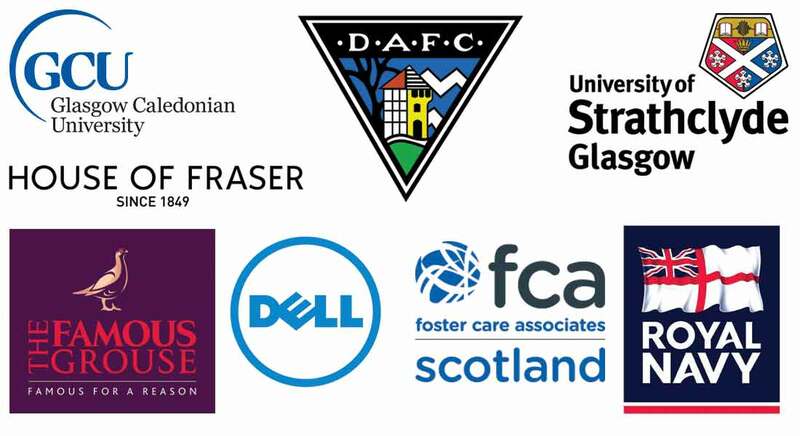 No matter what you have in mind we want to make it possible and our friendly team are here to help. Why be restricted with set packages? Instead you create your own in seconds giving you complete control. 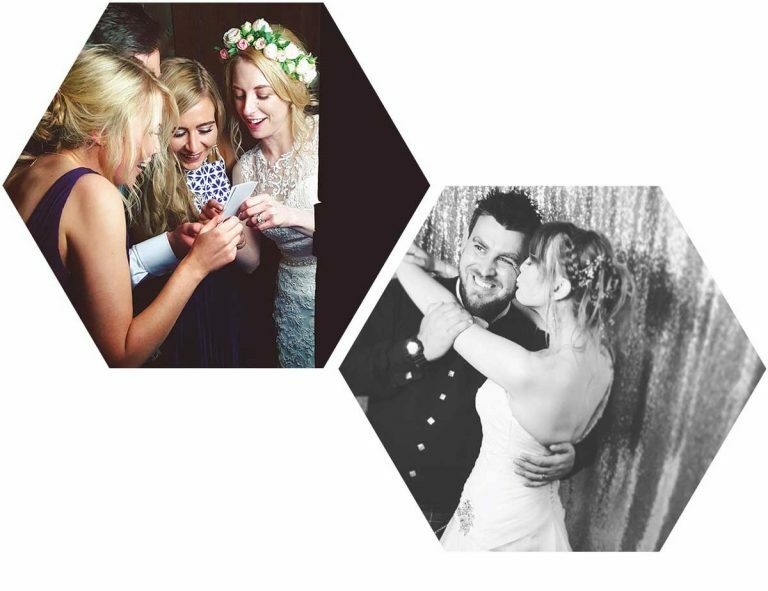 Hire a photo booth with ease to entertain your guests or customise your hire with various extras creating the best experience possible. Odd Box delivers a unique and unforgettable experience with a warm and personal service. Providing beautifully designed photo booths to entertain your guests without the tack and hassle of a typical photo booth. No need to take our word for it, there are countless reviews and testimonials from our fantastic customers. View your images the morning after your event with the ability to order digital downloads or extra prints on the Odd Box Gallery. Not enough Space? Odd Box photo booths are as big or as small as an average person so you can fit us in the tightest of spaces. Secure your memories for the future with a wooden USB Drive and receive all of the digital images including a lovely timelapse video of your guests. Group shots? Fit 10 people or more in the photo with our widest backdrops or use your venue as the backdrop to fit even more. 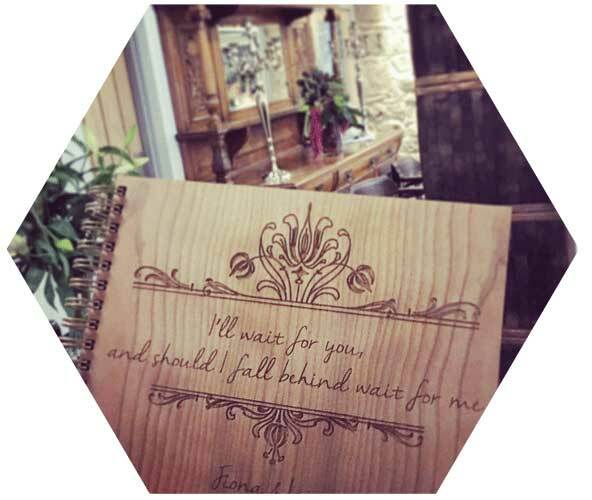 Include a wooden guest book with your photo booth hire for the ultimate keepsake. Guests leave a copy of their prints and a personal message after they use the photo booth. Each Odd Box delivers the same unforgettable experience, the difference is in style. 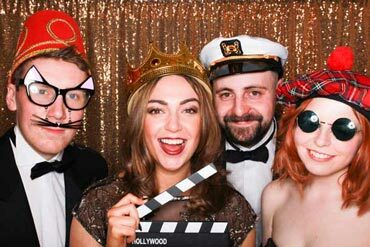 Choose the best looking photo booth for your event. Please check your junk folder of your email address provided as your confirmation email can sometimes be sent there, thank you. Your life is full of memories, Odd Box can help you capture those moments in style. 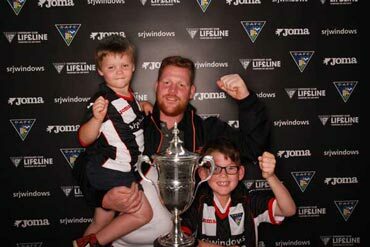 Secure your photo booth hire in Scotland with a 25% deposit or enquire today for a free quote.